It has been a long, late winter, hasn’t it? Relentless cold, snow still piled high – at least that’s what it’s been like in my end of Canada. Have faith, though, my bloggy friends, because spring is coming and Easter is a scant two and a half weeks away. And what says Easter treats better than a Kinder Surprise egg? 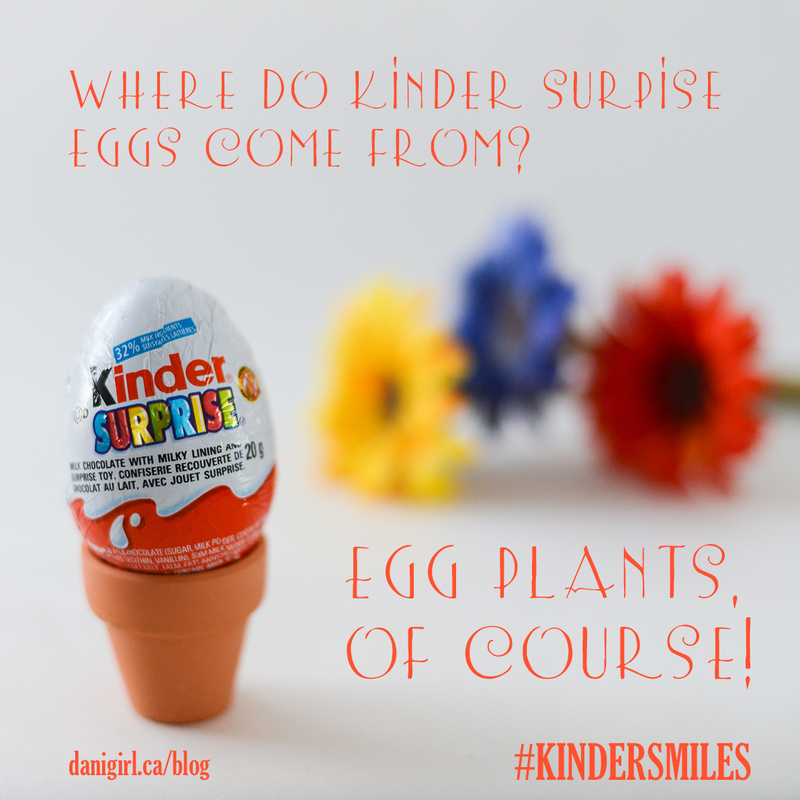 To celebrate spring, Kinder Canada has a new app and contest running on their Facebook page through March 31. Tap to unwrap the egg and you will either be an instant prize winner (two instant-win prizes of a $50 Kinder Easter basket available each day) or see a message encouraging you to try again. Every time you tap to unwrap, you’ll be entered into a grand prize draw for a $3,000 gift card. The app is quite cute – Lucas was sitting beside me the first time I tried it and he thought it was pretty cool. And I like that although it’s a Facebook app, you don’t have to jump through the usual hoops to allow a ridiculous amount of permissions on your account. Also on the app, you’ll find craft and activity ideas that you may find helpful to keep kids engaged during March Break or until the weather finally warms up enough to break out the bicycles and sidewalk chalk. 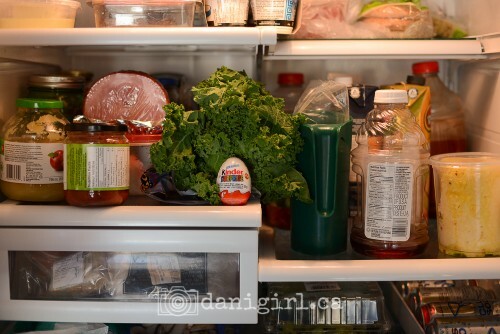 You know where I’ve really found Kinder Surprise Eggs to come in handy this year? In the loot bags for the boys’ birthday parties. I’ve always been vaguely resentful of the entire concept of loot bags – you invite a kid to a party, give him a fun experience and some food, and then a parting gift for showing up. I get that it’s supposed to be a token to say thank you for coming, but at some parties the boys have attended they’ve come home with loot bags worth more than the gift they brought. So I don’t want to spend a lot, I don’t want to seem ungrateful and abandon the idea of loot bags entirely, but I don’t want to send the kids home with dollar store crap that I would probably throw away anyway. Solution? Kinder Surprise eggs for everyone! I’ve yet to meet a kid who didn’t like them, and we pair them with a small but meaningful token – in the case of Lucas’ party, it was a pack of pencil crayons and the t-shirt the kids had created during the party. Next post: Photo of the day: Cat and rat are friends. Sort of.